Add missing floor tile below destroyable earthwall. Cosmetic changes to the buildshop and the town map. Missed a no_pass tile that was blocking access to the new dragon hangar. Fixed that and made another "port" entry into the city near the hangar. 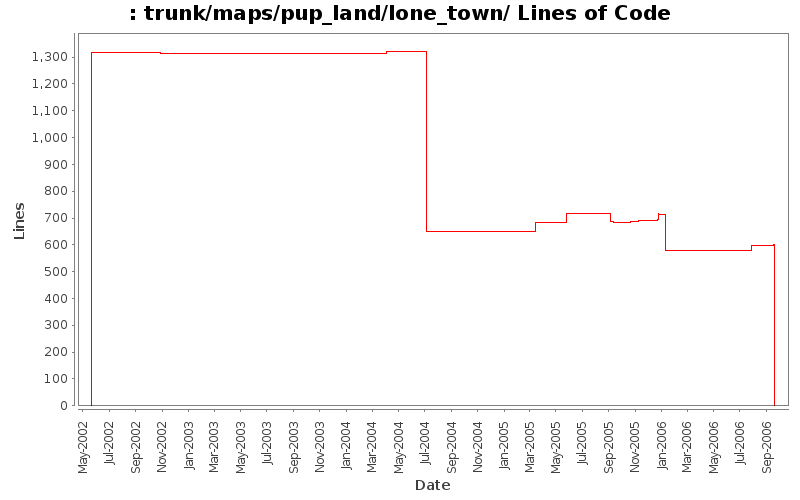 then remove pup_land@lone_town@town.v00 from var/crossfire/unique-items. Change the Lone Town town map to reflect the new path on the apartment. Fixed for RFE 947871 and fixed the altar. Shop now require exactly exceptional beauty diamonds to enter. Fixing region in lone_town/town, hoping valriel temple gets in this time. Several maps updated and never committed.